The redevelopment of Macy’s former footprint in Downtown Brooklyn is set to add a major new skyscraper to the Borough’s skyline. 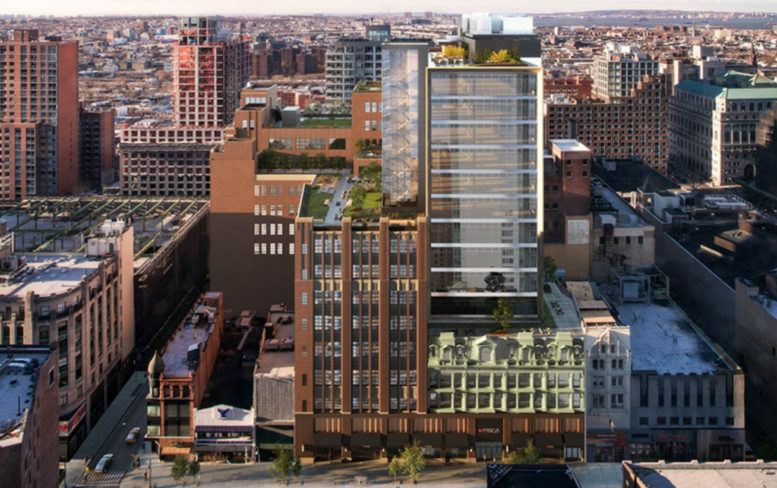 Renderings for 11 Hoyt Street are out, and it’s looking to make an impression. The 51-story condominium building is designed by the architecture and urban design firm Studio Gang, led by MacArthur Fellow Jeanne Gang. 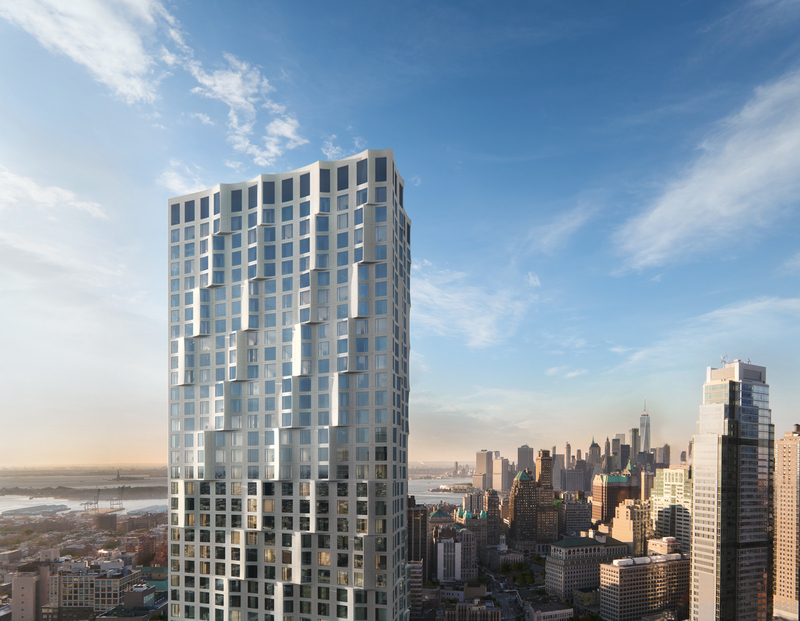 This project will be the Chicago-based firm’s first residential building in New York City. Downtown Brooklyn has seen an incredible number of new residential buildings rise up in recent years, redefining the neighborhood and boosting its overall visibility relative to the rest of the Borough. Today, we have a look at a new kind of development for the area, featuring a fusion of design that will bring much-needed modern office space to the booming district.